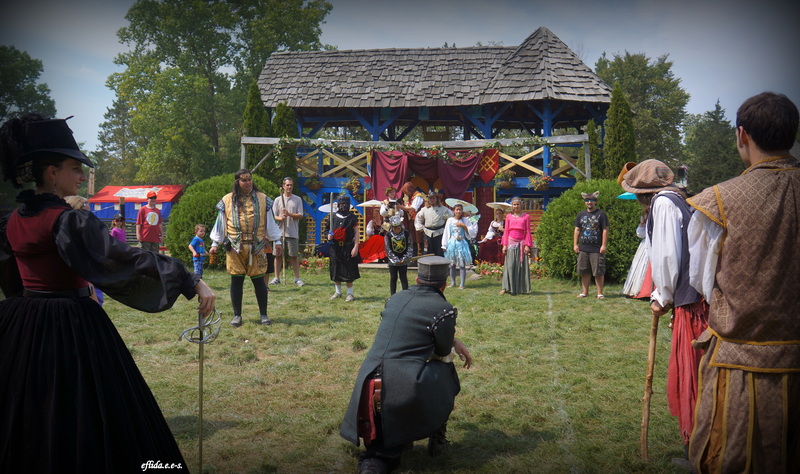 Games at Michigan Renaissance Faire – i am uniquely and wonderfully made. 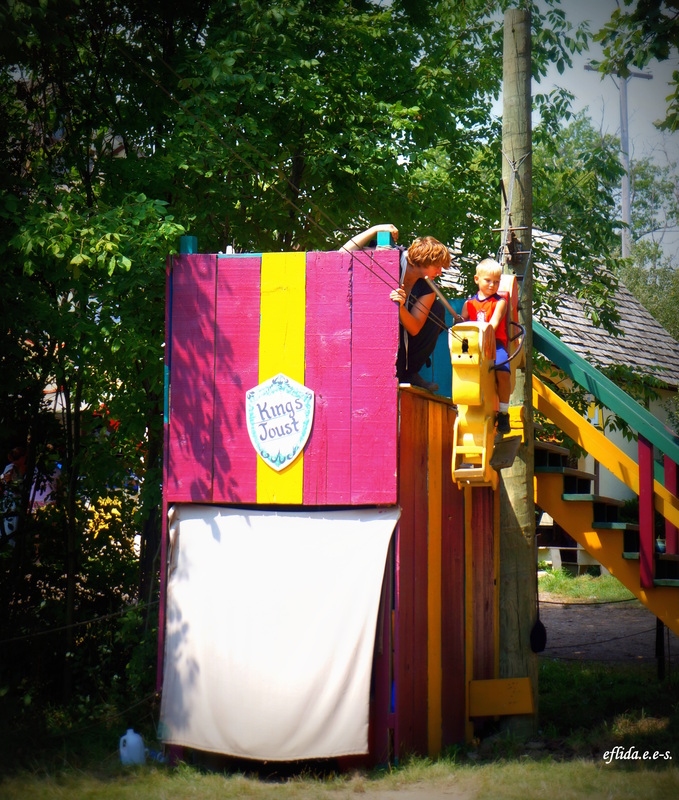 The Michigan Renaissance Faire is a huge playground. 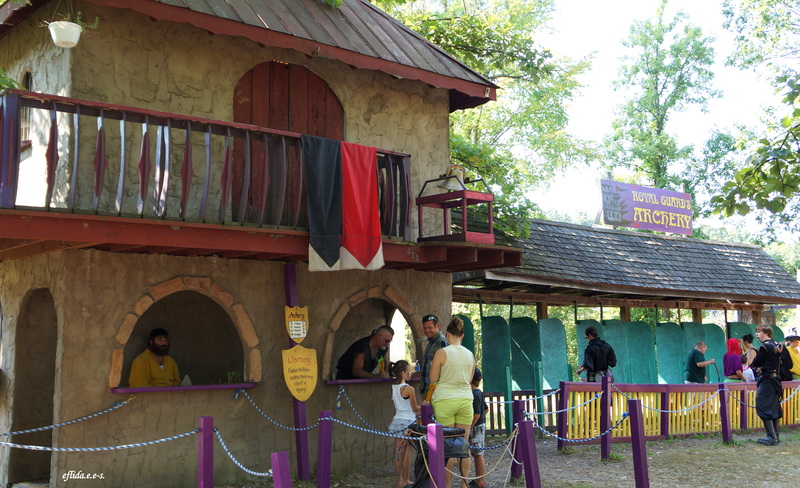 The faire is an amusement itself but it offers a variety of activities for entertainment. They are not your typical fun of roller coasters, but games only seen at faires like this. My favorite is the game of prison where you are asked to be arrested together with the others at the festival. The prison bars are real and they issue a parchment of a warrant of arrest. The only allowed bail is either you sing or you dance and you get your freedom. It can get really hilarious especially when you are asked to make faces and funny animal sounds. 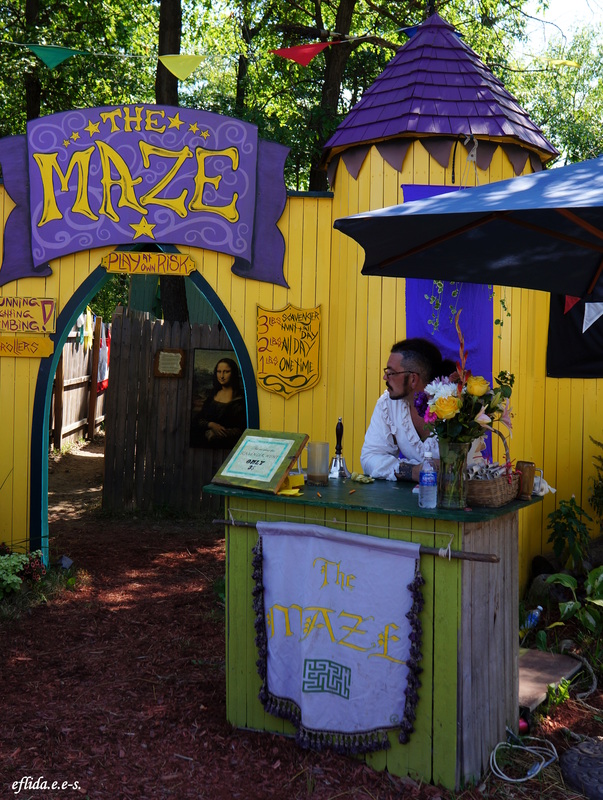 The game of maze at Michigan Renaissance Faire. 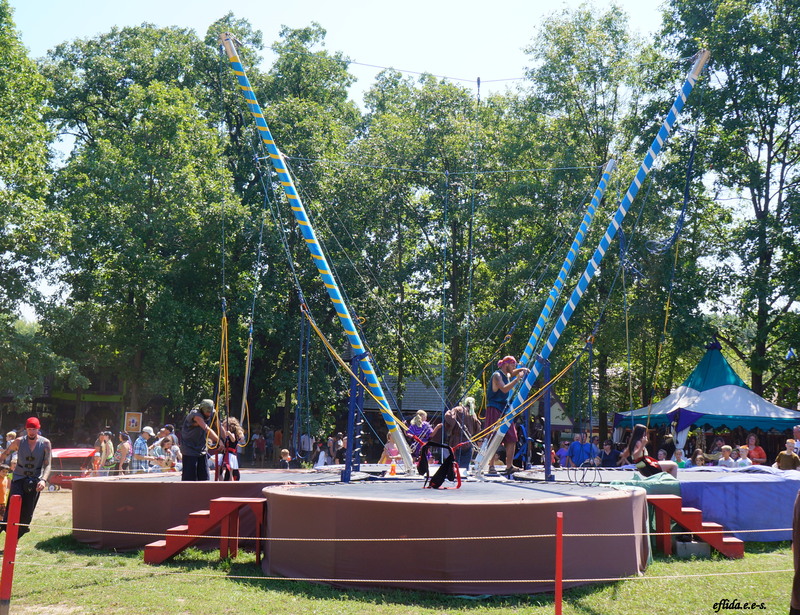 King’s Joust for kids at Michigan Renaissance Faire. 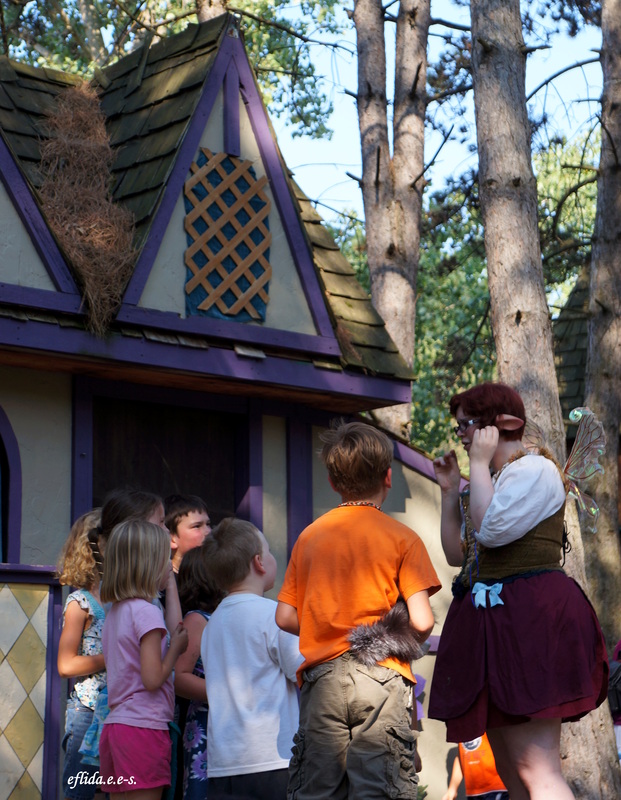 Storytelling and puppet show at Michigan Renaissance Faire. 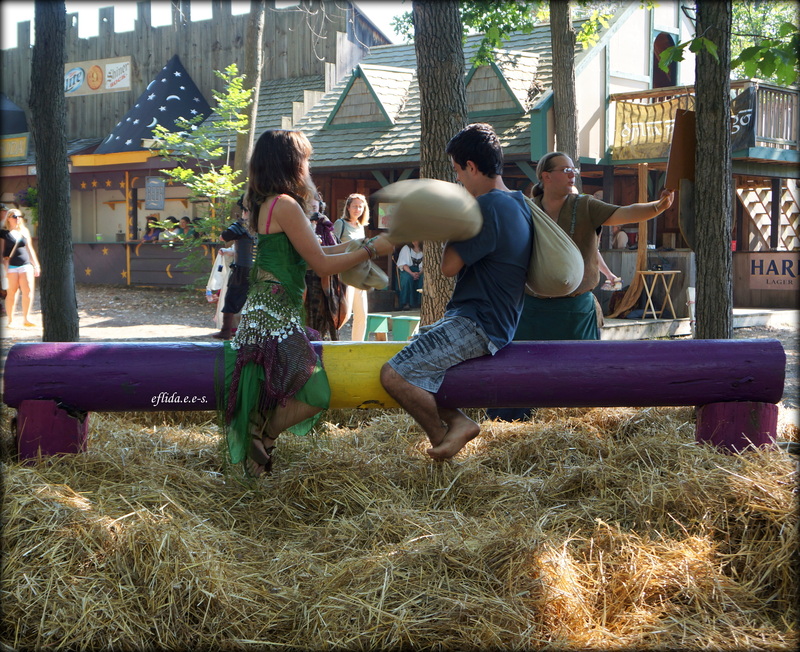 Sack fight at Michigan Renaissance Faire. Role playing at Michigan Renaissance Faire. Stationary bungee jump at Michigan Renaissance Faire. Archery at Michigan Renaissance Faire. 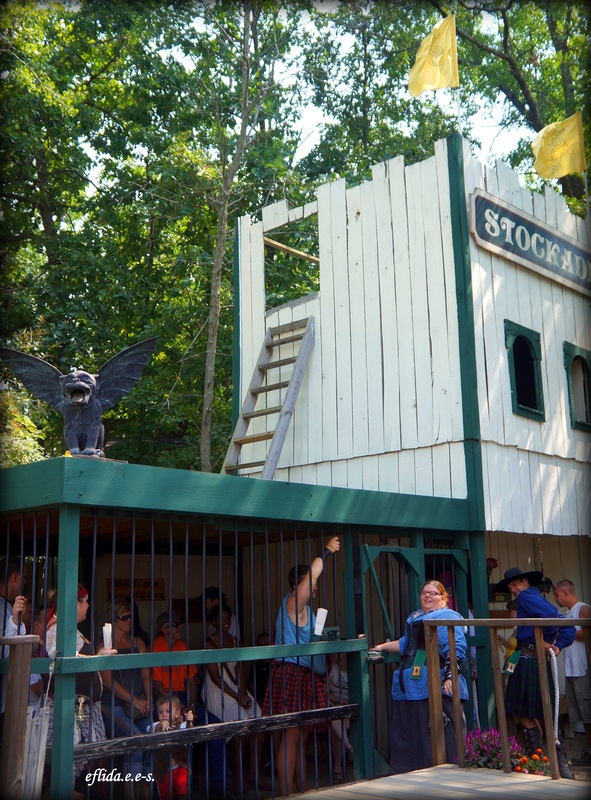 The prison at Michigan Renaissance Faire where the only allowed bail is to sing or dance.